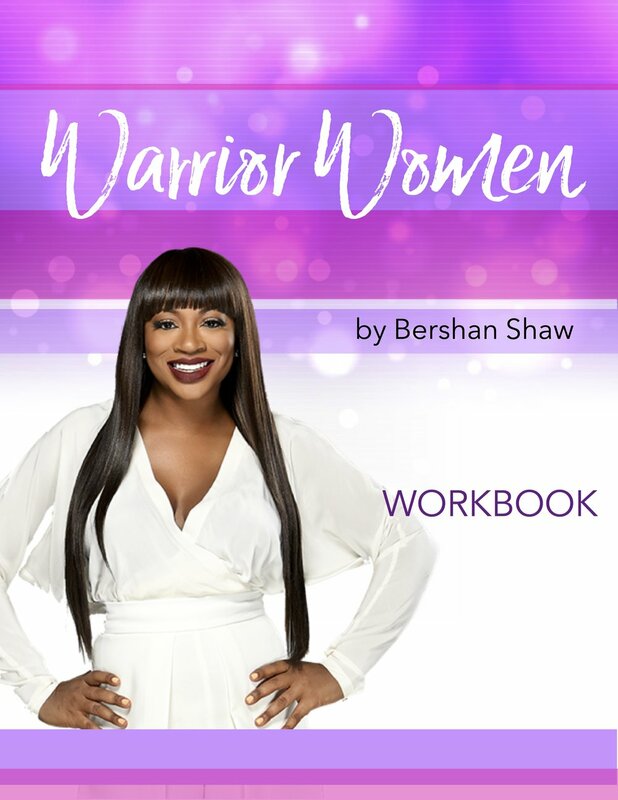 Dive into bershan self help&love book based daily action steps will help you recognize your inner warrior and dream warrior steps you into greatness. Hello, and welcome to my URAWARRIOR treasure tips. 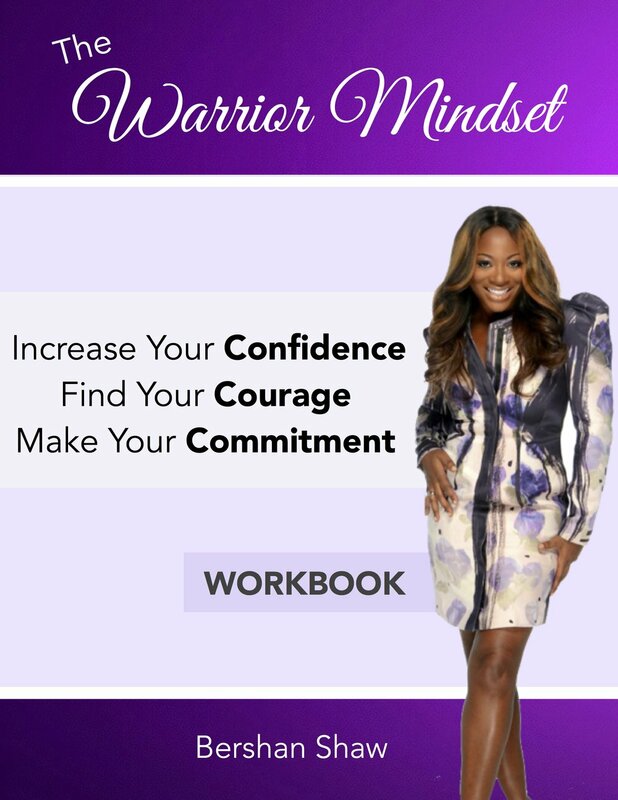 These daily action steps, will help you find your inner warrior, and allow you to, step into your greatness. We often, see self-help books and workbooks designed to help us seek, think and reflect, but we rarely see the action steps and challenges we need to take to help us move out of a rut when we are stuck. Sometimes, we get off our path and what we need most are action steps to help us get back on track. Each day is a gift so look at it and enjoy what it has to offer. Let this book challenge you and encourage you to ask yourself the hard questions. Many of us need to be held accountable and we need someone or something to help us move ahead. I’m happy to say, you have found the right book. Enjoy it and make sure you read the quotes, take advantage of the tips and do the challenges. Don’t cheat, skip or move to the next one because you are only cheating yourself. Most of all, have fun! This book is divided up into four sections Relationship, Health, Work and Family. Start with whatever sections feel right for you. These tips are designed to help you grow into the person that you need to be. It took me forty years to get to where I am and I’m still growing. After battling stage-4 breast cancer and beating it, I now feel that I can share my secrets, experiences and little gems I’ve learned along the way that I know will help you reach your best self. I am still working on myself, and I will be until the day I die. But I am closer today than I was yesterday and that’s what this journey is about: Getting to your best self. The four pillars in this book are essential to your happiness, joy and prosperity. I want you to do the work, take the time, reflect and make all of your dreams come true. Now, let’s get started. URAWARRIOR: A DAILY CALL TO ACTION is thirty quotes, tips & challenges to challenge you into giving back and showing gratitude. The thirty Quotes, Tips & Challenges will challenge you daily in checking in, giving back, supporting & inspiring yourself and others around you. When you show gratitude to others gratitude shows itself back to you! Sign up to receive the latest tips and download your free copy of URAWarrior Daily Call to Action!